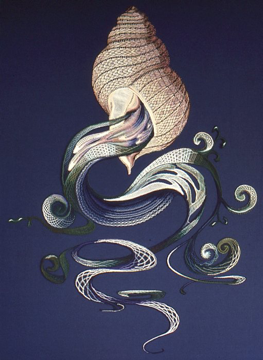 Sandi Woods trained as a Fine Artist, a background that has been invaluable to her work as a lacemaker and designer. Having always had a fascination for textiles, in 1983 Sandi started teaching herself lacemaking from books. A fortuitous chance to attend a Honiton workshop by Patricia Read led to many more years under Patricia Read’s wing, specialising in Milanese lace. Eventually, Sandi’s love of colour inspired her to draw all the threads from her previous painting and textile experiences together and develop her own colour techniques, using coloured threads in a descriptive and painterly way. All Sandi’s patterns are original creations. 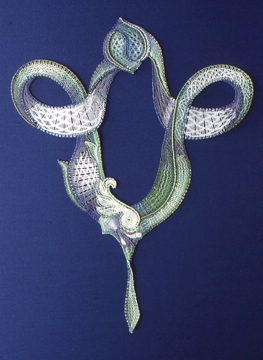 In her original designs, Sandi uses natural forms as a point of reference, working mainly in Milanese Lace (with additional Withof and Honiton techniques) using colour to describe form evocatively, while still maintaining the integrity of the lace. 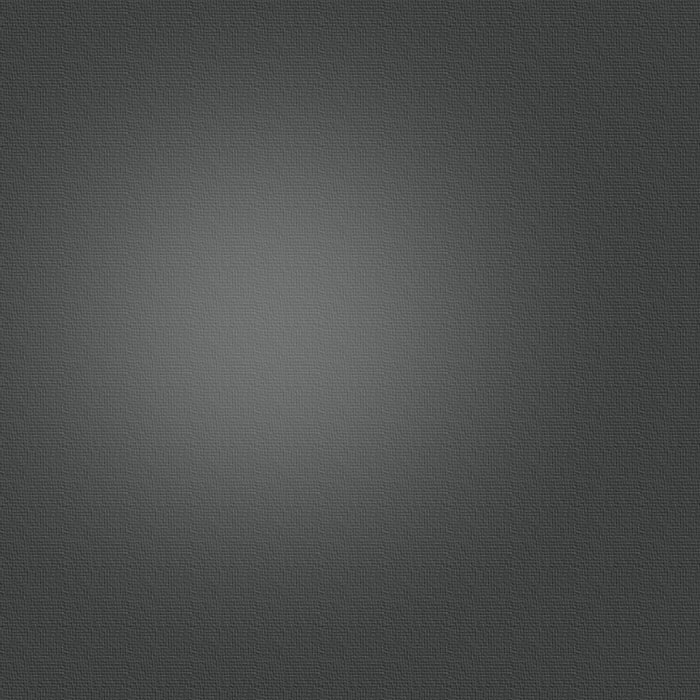 This has necessitated the continuing development of new techniques together with innovative use of traditional techniques in order to achieve the required effects. This website contains a selection of work and inspirations including a regularly updated blog where Sandi discusses her latest projects and her design philosophy.